Sir Roger Moore (1927-2017): Rest in peace. James Bond 007 can never die. And that makes Sir Roger Moore's passing feel all the more unreal. The iconic English actor died peacefully in his home in Switzerland, as reported by Variety on May 23, 2017. 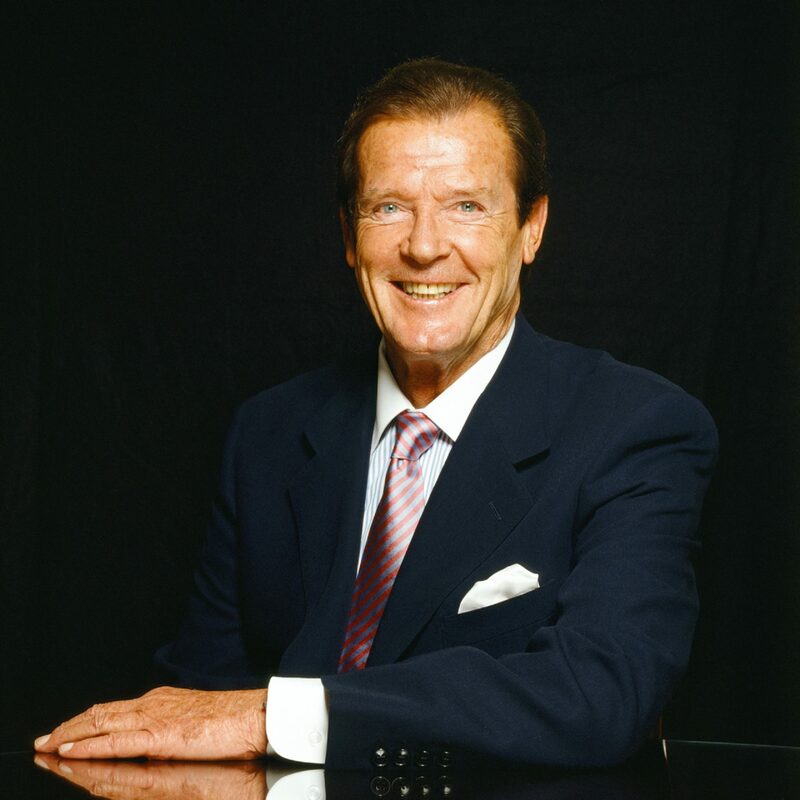 I had the good fortune of catching Sir Roger Moore On Tour at London's Royal Festival Hall on November 27, 2016. This would turn out to be the legendary Sir Roger's very last public performance. His knees wobbled, and his voice cracked, but Moore's recall and the ironic twinkle were undiminished, as was his taste for telling bawdy jokes which cheerfully contrasted with his noble appearance. The highlight of the show: The classic line "My name is Bond, James Bond" spoken by James Bond himself. 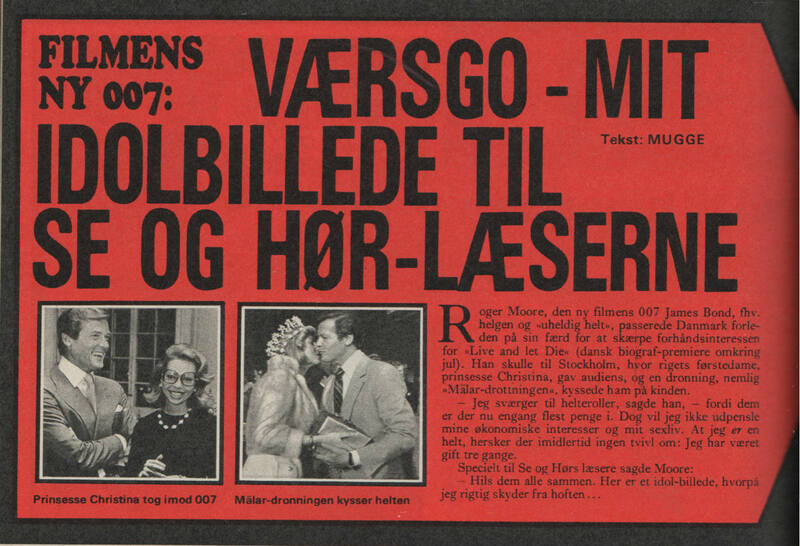 Fun fact: During the show Roger Moore spoke of his wife, Kristina "Kiki" Tholstrup, as being Swedish – and not Danish, as the Danish gossip rags would have it. 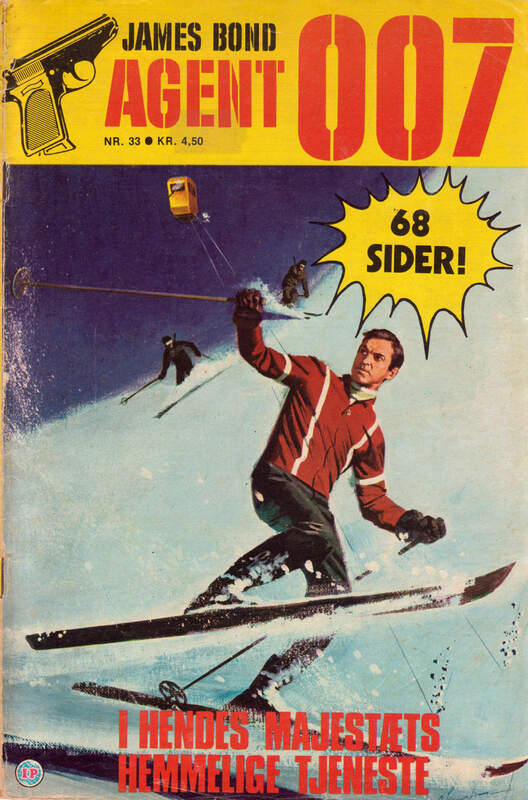 A million thanks for 007, "The Saint", "The Persuaders!" 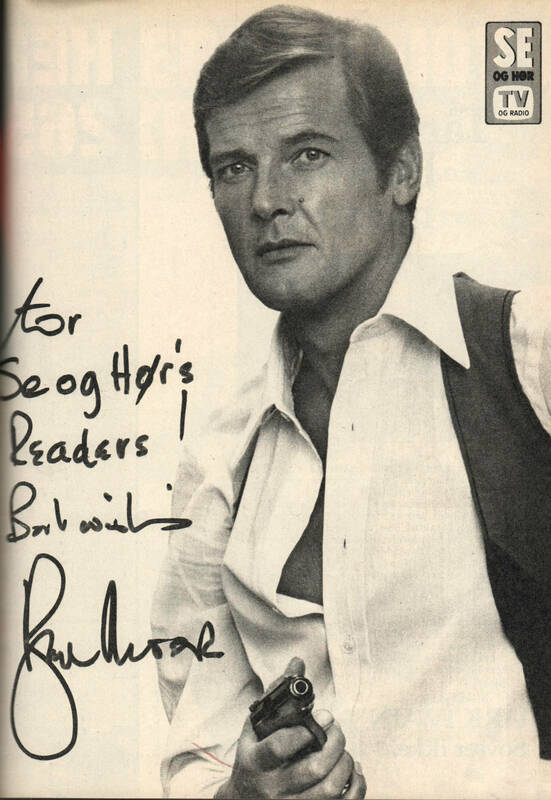 and for being the very best Roger Moore in the world. Rest in peace, Sir Rog. 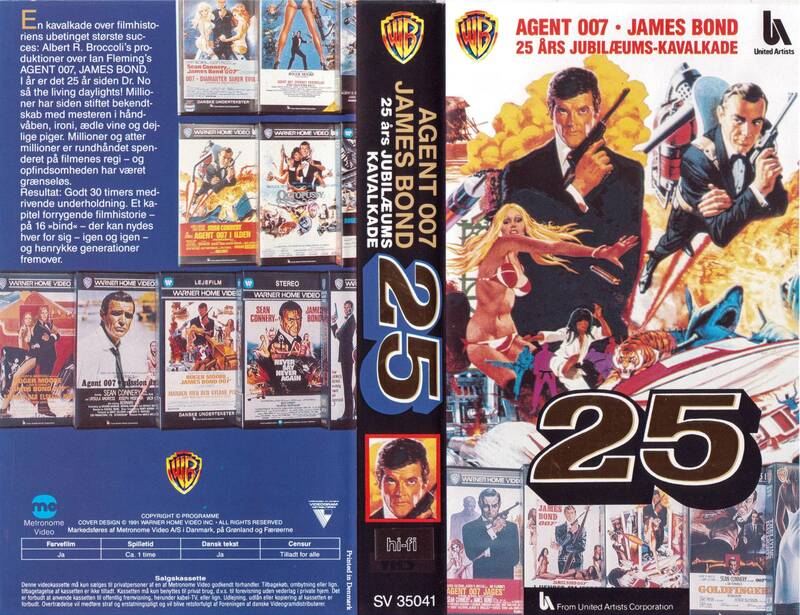 "An Evening with Roger Moore"
In 1991 the Danish mail order service James Bond Klubben [The James Bond club] offered a free VHS cassette, "Agent 007 James Bond 25 års jubilæums-kavalkade", as a welcome gift to new subscribers. Last night, 1 September 2016, George Lazenby – the 76-year-old former ex-James Bond from Australia – visited Oslo, the capital of Norway. James Bond•O•Rama.dk reports from the event. 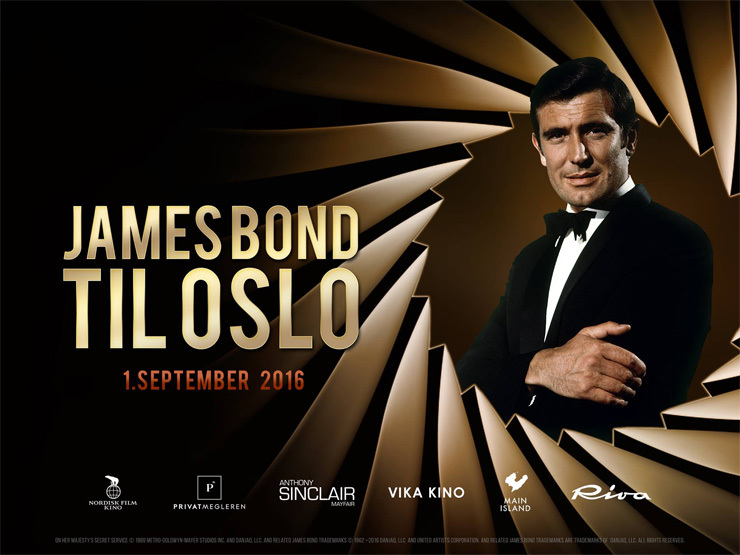 The event "James Bond in Oslo" featured a gala showing of George Lazenby's only James Bond film, "On Her Majesty's Secret Service" (1969), digitally restored in 4K. 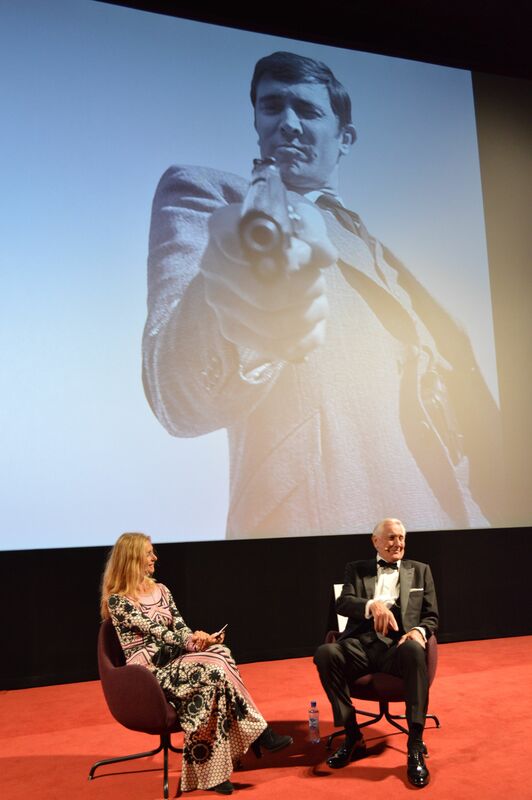 Before the gala screening at Vika Kino, George Lazenby participated in an onstage Q&A moderated by former Bond girl Maryam d'Abo (Kara Milovy in "The Living Daylights", 1987). 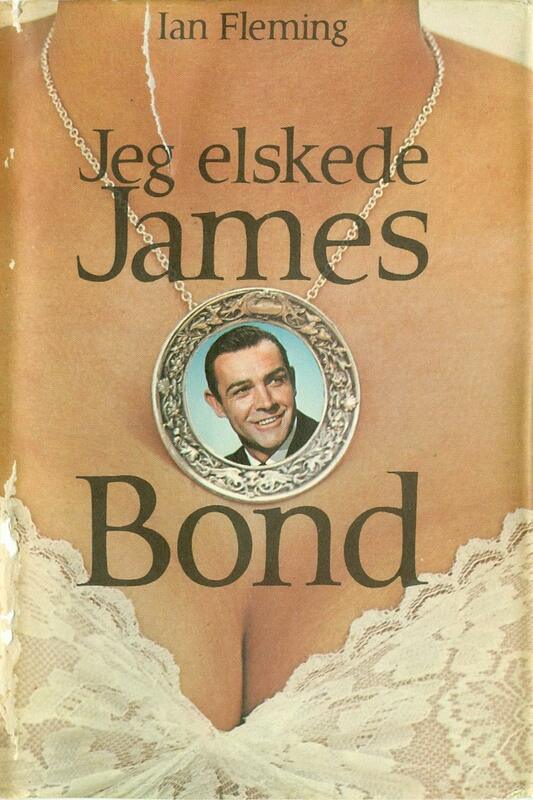 On September 1, Bond•O•Rama will be interviewing George Lazenby in Oslo, Norway. 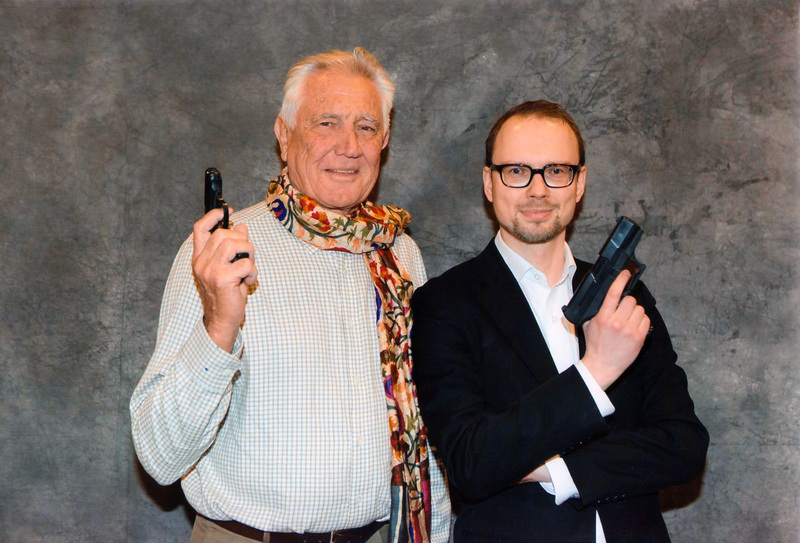 The following report chronicles our previous meeting with the former James Bond 007 at the SciFiWorld fair 2014 in Malmö, Sweden. Being a film journalist and lifelong James Bond 007 fan, I have had the pleasure of shaking hands with Pierce Brosnan and locking eyes with Daniel Craig's steely blue glare. But I never dreamed that I would get to meet the anomaly that is George Lazenby: The man who played the part just once, only to spend his entire life trying in vain to distance himself from it. George Robert Lazenby was born on 5 September 1939. The brown-eyed Aussie made film history as the male model who filled in for Sean Connery as James Bond 007 in "On Her Majesty's Secret Service, the sixth film in the EON Productions series. 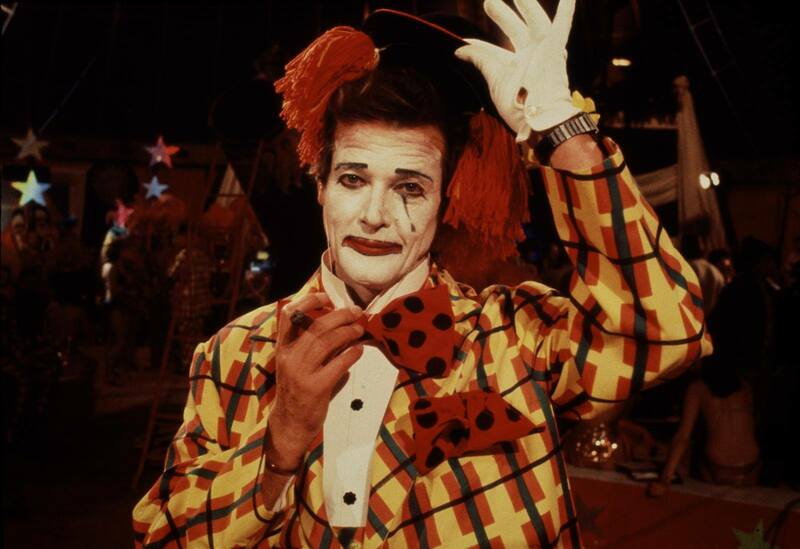 I'd never been an actor before. I became James Bond through my arrogance and ignorance and not knowing I couldn't do it. The Bond theme played on carillon in Copenhagen!